Every time I catch sight of an adult riding a bicycle I feel my despair for the future of mankind waning; the feeling continues to grow, till it collides with the befouling air emitted by thousands of automobiles scattered on the streets, honking their way out of traffic jams. We can't clearly say whether it is a necessity, but car culture sure has become an addiction, or if I say it in the words of Marshall McLuhan- "The car has become... an article of dress without which we feel uncertain, unclad, and incomplete." On The Contrary The obsession with automobiles still prevails in the big cities, but signs of progressive societies distancing from the mean machines are readily visible now. Be it because of the "Peak Car" phenomena or due to proliferation of the Digital technology that made it possible to work from home without commuting to office or shop without heading towards the mall, a deeper and deliberate shift from automobiles has been witnessed all around. Many cities have decided to walk on the trail marked by cities that are off-limits to cars and are working towards creating a place which is public-transit friendly and have a lot in store for walkers and bike riders. Here are a few cities setting examples with their approach that involves modes such as public transit, bikes, and footsteps while shunning the cars. 1.) 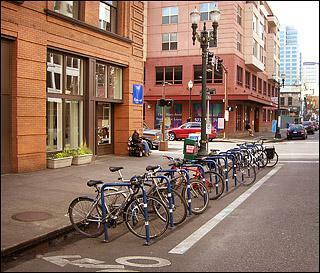 Portland, America Crowned as America's best bike city, Portland is known to be one of the finest cities to live without a car. The city is considered as one of the "greenest" cities in the world due to its high walkability, bike culture, and huge public transit network. 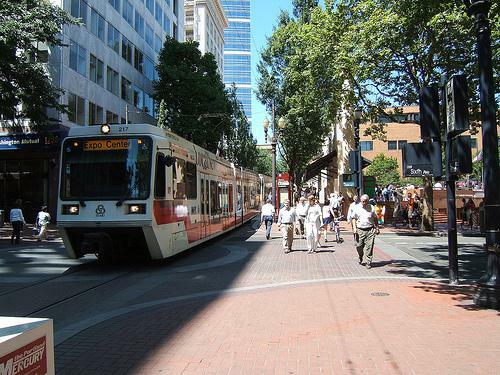 Portland is popular all around for its transit-oriented new urban development. 2.) Mackinac Island, America Situated offshore of mainland Michigan, Mackinac Island is the one city in America where cars have been banned since 1898. The island is a home to nation's only carless highway that provides easy access to 8.3 miles of coastline, in the absence of any parking lot or gas station along the way. 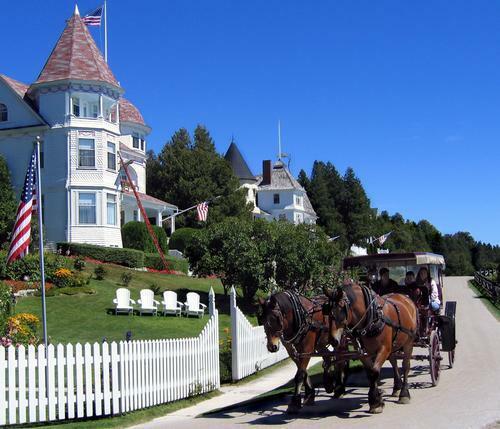 The Island is a perfect place to visit if you want to take a feel of vintage America.People use a bicycle and horse-drawn carriages for commuting in the city. 3.) Venice, Italy Do you think the captivating scenic charm of Venice would have the same in the presence of cars? Located in the middle of a lagoon, most of the sightseeing in Venice is done by taking water transport or by walking on feet. 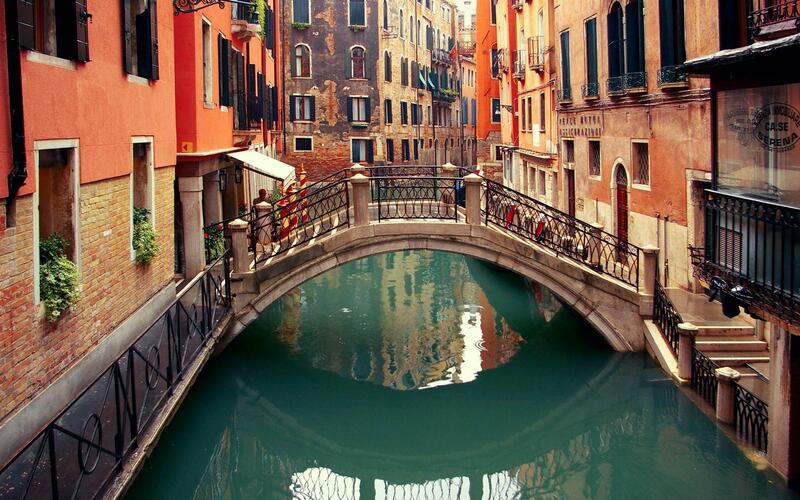 The famous canals of Venice are traveled by boat or gondola. 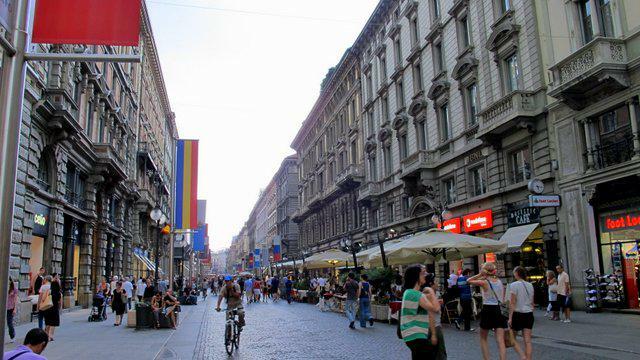 4) Milan, Italy Milan is testing new ways to limit the movement of automobiles in the city. In order to keep the cars out of the city center, a new policy has been launched which says "if the travelers leave their cars at home, they will get free public transit passes". Whenever you leave your car at home, the city sends a voucher of the same amount as of a ticket. 5.) 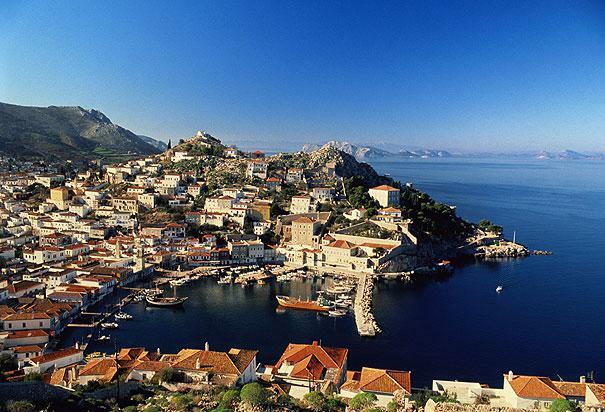 Hydra, Greece Known for its alluring blue waters, hidden bays and cultural heritage, Hydra is often referred as paradise on earth. It is a beautiful Island with No wheeled vehicles anywhere all you would find are pedestrians. Mules and donkeys are the main modes of transportation in the island. 6.) San Francisco, America Even with its steep hills, San Francisco has the second highest walkability among all the cities in America and is considered to be an excellent place for the bike riders. Many of the residents in the city walk to their jobs, grocery stores, shopping malls with enviable comfort. All of the above-mentioned cities have been quick to realize the importance of a car-free world. The substantial fall in the car-culture might affect the automobile industry negatively, but in the long run it will create the world with fresher air and roomier roads. Why You Need Video Marketing For Your B2B Business?